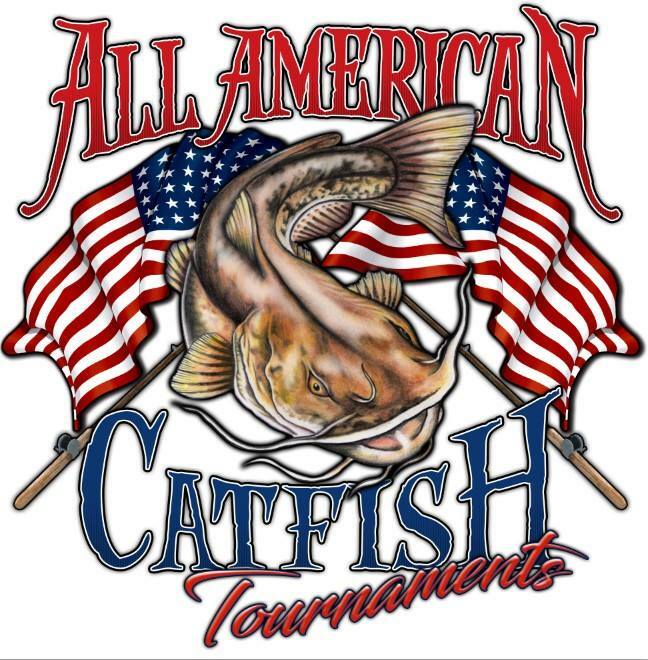 All American Catfish Tournaments are family friendly events where new, or professional, anglers can come together and compete. Spectators are always welcome at the launch and weigh ins, they can also hang out with us during the day. 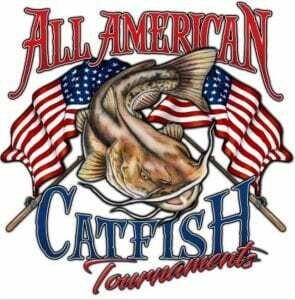 Join in this tournament benefiting Special Olympics Kansas! Click HERE for the event flyer. Click HERE to visit the event Facebook page. Questions? Email Cougar Gray at grayc@ksso.org or call at 913-236-9290 ext. 106.